1.0.1 See its reviews on Amazon. 4.3 !!!!!!!!!!!!!!!!! Attention Please !!!!!!!!!!!!!!!!!! Attention Please !!!!!!!!!!!!!! 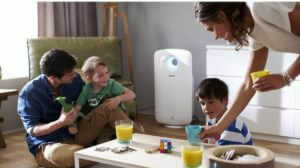 The Panasonic F-PXJ30AHD Air Purifier is suitable for smaller areas. 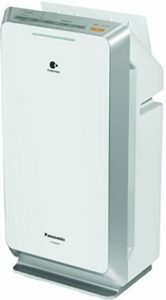 In our earlier article, we had reviewed the Panasonic F-PXF35MKU(D) Air Purifier which can be considered the better of the two in terms of the CADR value. 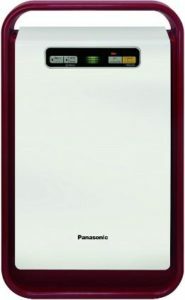 Given the price of Panasonic F-PXJ30AHD is on the lower side hence it cannot be looked down upon. It delivers well and proportional to its cost. 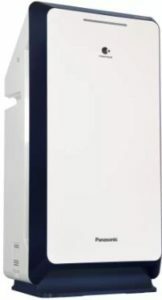 It costs just over INR 11,500 (Check Current Price) if you think of buying it from the popular e-commerce websites. 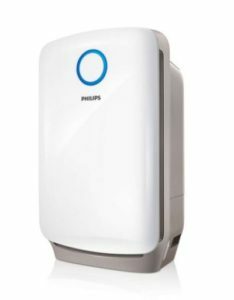 Although, the reviews for this product are favorable, yet we think it cannot be considered a widely popular model. Maybe, people think of buying a little costlier one with more features and coverage rather than this one. You can get a feel of how people have rated it. 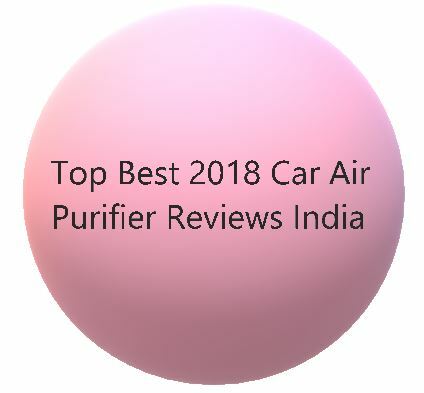 See its reviews on Amazon. Talking about the looks- they are just OK and cannot be considered glam. If you are among those for whom looks don’t matter then we guess you’d still have reasons to stretch your budget a bit. 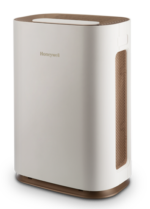 The features in Panasonic Nanoe F-PXJ30AHD Air Purifier are more or less the same as the F-PXF35MKU(D) model we reviewed. 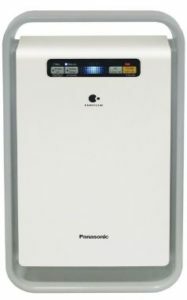 The Panasonic F-PXJ30AHD Air Purifier is an average product and we would suggest you to thoroughly inspect other models and brands. 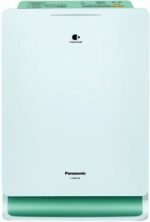 Even within Panasonic, there are better air purifiers like Panasonic F-PXF35MKU(D) Air Purifier and Panasonic F-PXM35ASD. With a few thousand bucks more, you can fetch a better deal!